Timeline Mar 1944: A collection of World War 2 letters. "Bombing raids very bad. 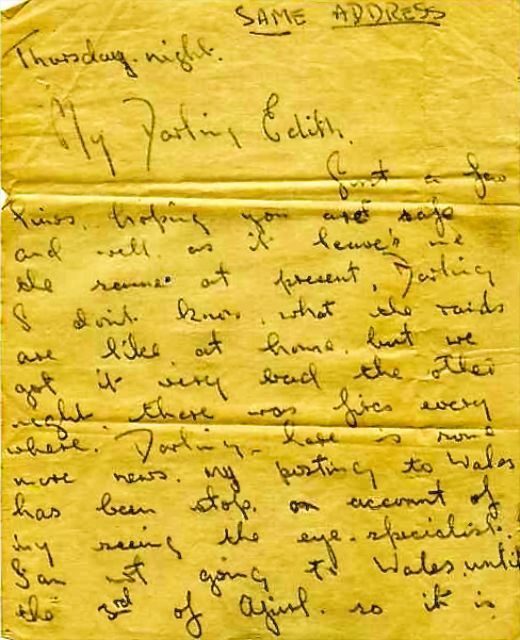 May be posted to wales in april 1944"